Located in Fall River Massachusetts, Marc's Sheet Metal Inc. Is a Family Run Heating and Air Conditioning Business. As your local heating and air conditioning dealer servicing Southeastern Massachusetts and Rhode Island, we’re proud to offer the finest heating, cooling and indoor air quality products, with prompt and professional customer service. Regardless of the season or the temperature outside, we can make your home feel perfectly comfortable. 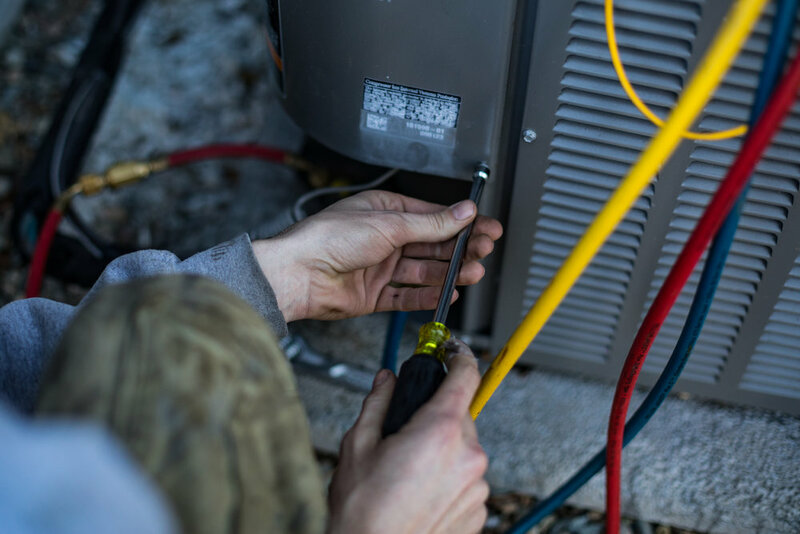 Marc's Sheet Metal Inc. has been providing top of the line HVAC installation and service since October of 1998, ensuring that you can place your trust into the hands of our experienced technicians. We offer a 100% money back guarantee In addition to a quality installation verification BECAUSE CUSTOMER SATISFACTION AND COMFORT ARE OUR TOP PRIORITIES. Feel free to contact us if you any have questions or concerns regarding the heating or air conditioning status of your home. We want to ensure you that you and your home are in the best of hands. Our comfort specialists, service technicians, HVAC mechanics and custom sheet metal fabricators are professional, courteous, EPA certified, OSHA certified, DOT certified, licensed, background checked, drug tested and insured in order to present you with the best service possible. All of our projects are "heat load" calculated and Third Party Verified to achieve the most accurate system installation possible. We proudly stand behind and guarantee all of the work that we do, as all of our labor and parts are guaranteed in full for one year from the date of installation. Are You Considering Installing or Replacing a Heating or Air Conditioning sytem?